There is a sibling band called L.M.S which is more hip-hop influenced without a band, that often tours with them and is a part of their family, as well as their father Denroy Morgan. 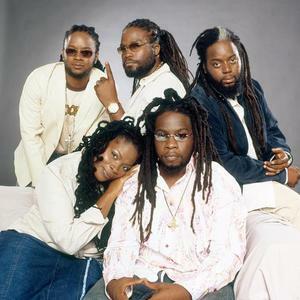 They are one of the most influential reggae bands today, returned to Jamaica and opened studio and realised 3 complilations of "Morgan Heritage Family and Friends" creating their own rhytms. They have cooperated with most reggae bands and DJs (MCs) of today including Capleton, Luciano, Gentleman, Beres Hammond etc.